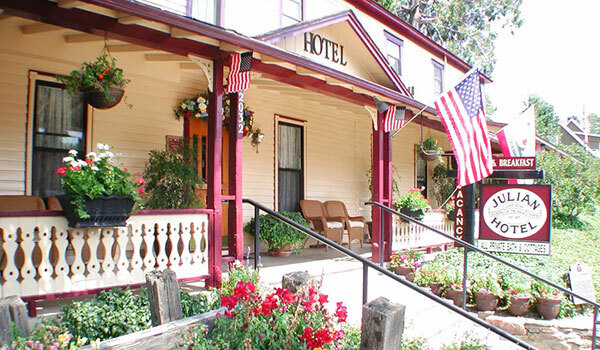 This late 19th-century hotel is one of the best places to spend the holidays in San Diego County. 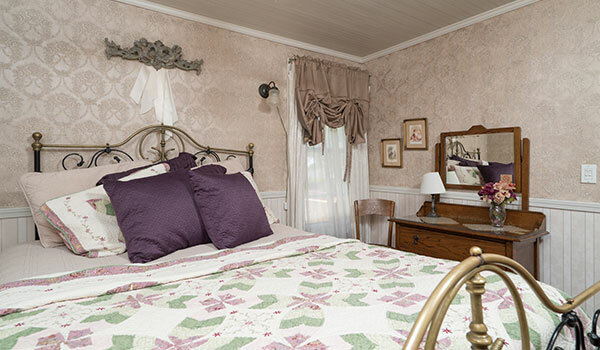 Located on Main Street, the only thoroughfare in Julian, this bed and breakfast has wonderfully decorated country-style rooms, each with different colors and motifs. 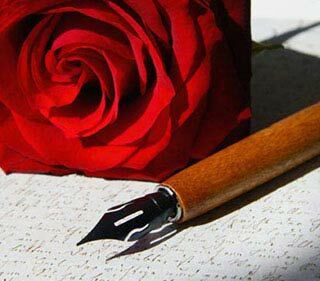 This hotel provides a beautiful setting for an intimate and romantic getaway. I like that the rooms do not have televisions or other distractions. The nourishing breakfast with the hotel's famous granola will certainly replenish you from your lively evening, preparing you for the start of the day. There is no finer place in stay in Julian. A great value and incredible selfless staff. 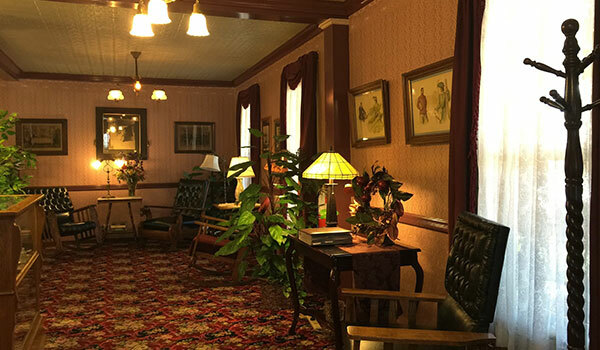 The Julian Hotel is our home away from home. When we need to get away from our regular routine for some R&R, we always escape to the Julian Hotel ... just 1 1/4 hours away from our home. No phones, no TV, no mail ... just peace and quiet to renew your soul. A great value and incredible selfless staff.